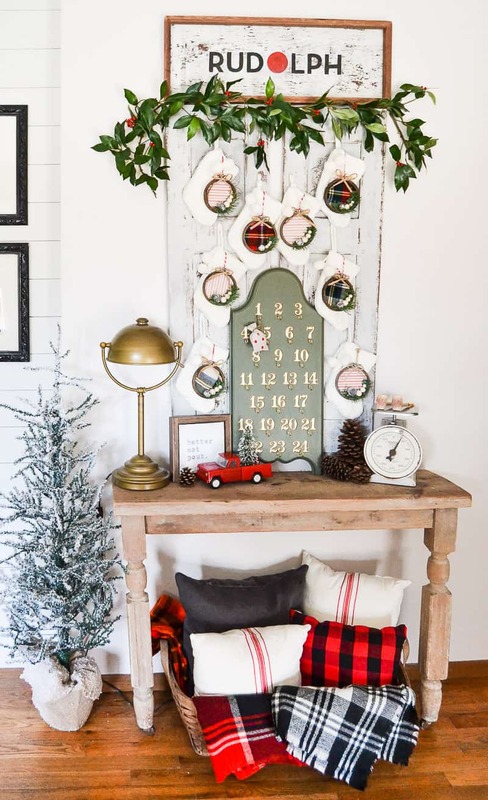 This advent calendar also doubles as a mobile for children, and when placed near a bear skin rug or sheepskin rug, makes the whole room look as though it was meant for Christmas and no other holiday. In other words, we’re in love. This advent calendar looks like it belongs to someone who isn’t allowed within 500 yards of a school. Just kidding! It’s just weird enough to be eclectic, but not so weird that people don’t know what it is when they come over and visit. Try using a few traditional ornaments mixed with a few really strange ones to keep people on their toes. We love the chicken wire and the shabby chic painted wood of this project. The great thing about this one is that it’s not super organized the way most advent calendars are: you can place the days according to your whim, and they don’t have to be perfect. 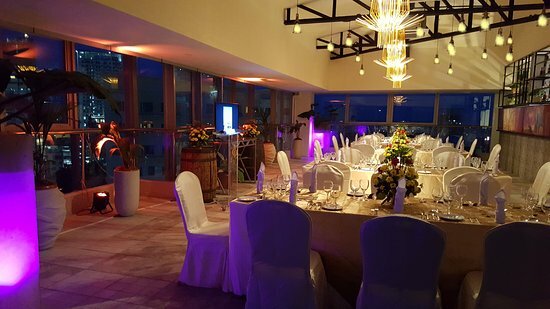 Pair it with a small Christmas tree decoration or something similar and you have a wonderful set up. 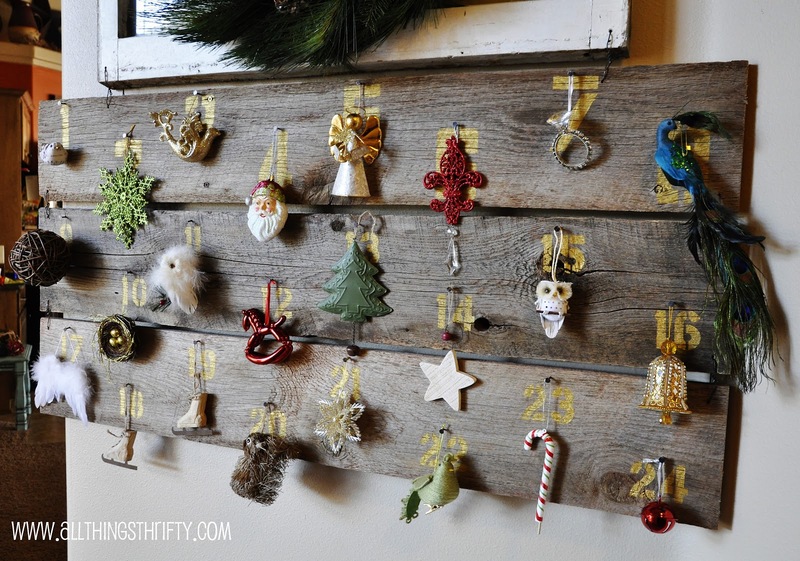 We love the clothespins and rustic wood look of this calendar. Combined with the formal stationary, these elements bring a whole new look to the advent calendar – even if that look is old. This one’s great because it captures the mystery and hidden allure of advent calendars. Each day could bring any number of surprises. It could be one big lumpy surprise or a series of smaller, almost microscopic surprises. We don’t want to get too deep, but this advent calendar is a great analogy of life. This is one of our top five favorite calendars simply because it combines a lot of things we like: stars, hearts, ribbon, stuff like that. The fact that it’s shaped like a tree is even better. There’s a lot of symbolism going on here and we’d be foolish to ignore it. Fill these little boxes with candies, chocolates and the like and you’ll give everyone in your household a reason to pay attention to the date. 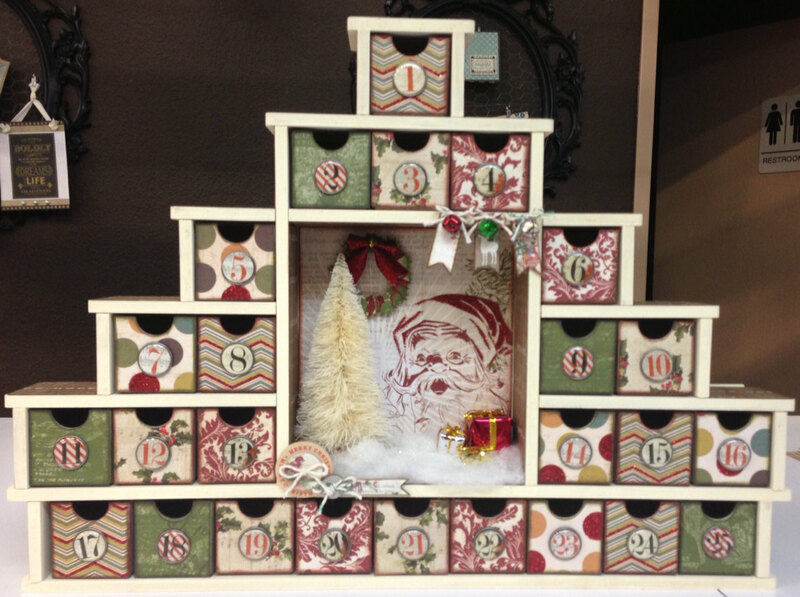 Cute mix of colors, designs and box styles that give this advent calendar a fun crafty look. 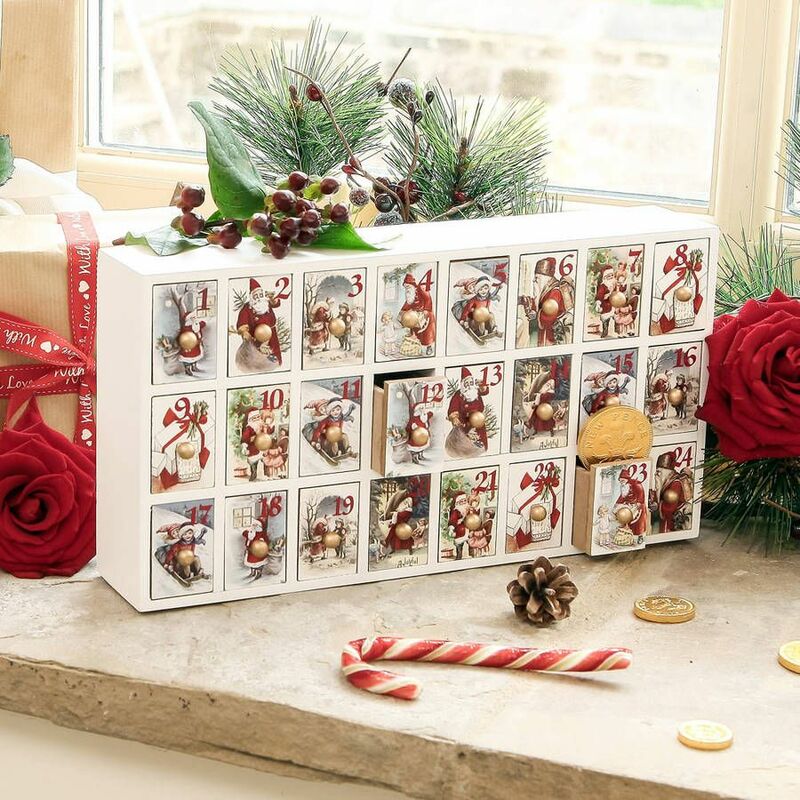 You may have noticed by now that many of our advent calendars involve string or frames. 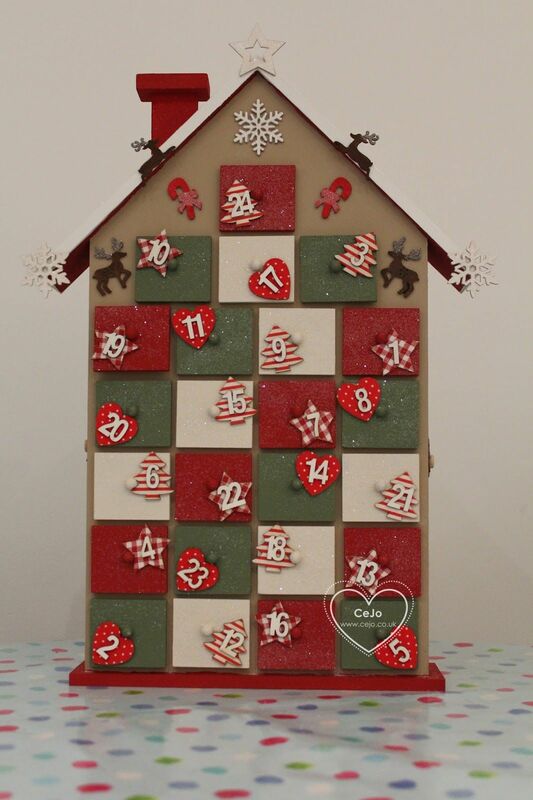 Another fun envelope style advent calendar, this one from Better Homes and Garden. We love the gold foil numbers over each one, and the placement means you have to rip open the numbers in order to see what’s going on inside. Reaching over for my hot glue gun when putting together a Play-Doh mat for my daughter, I noticed that it wasn’t heating up the way it should when it came to melting the glue in it. That is the sole purpose of having a hot glue gun, isn’t it? This DIY calendar looks like it belongs in a magazine. A magazine of handmade crafts, or interior decorating, either one works. 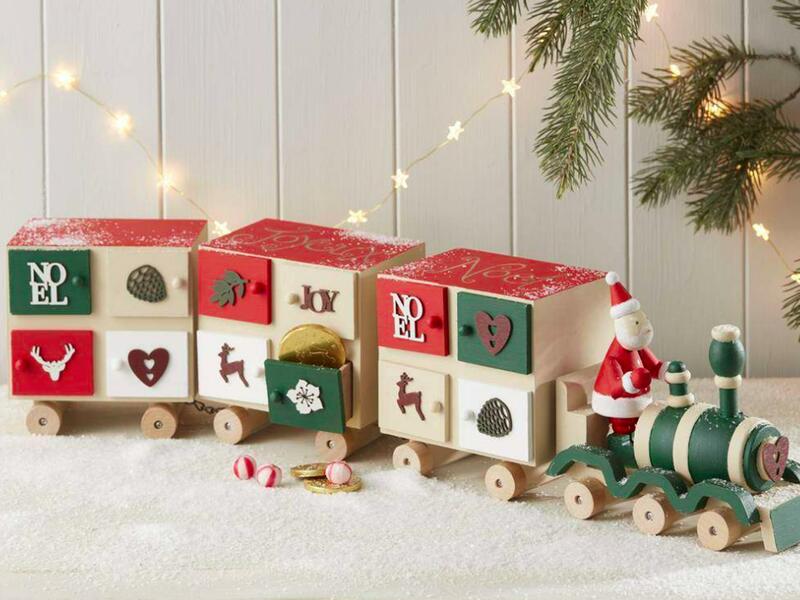 It would look just as good in your house, unless your house is kind of dark and has lots of wood and in that case it might look more like a carnival decoration than an advent calendar. 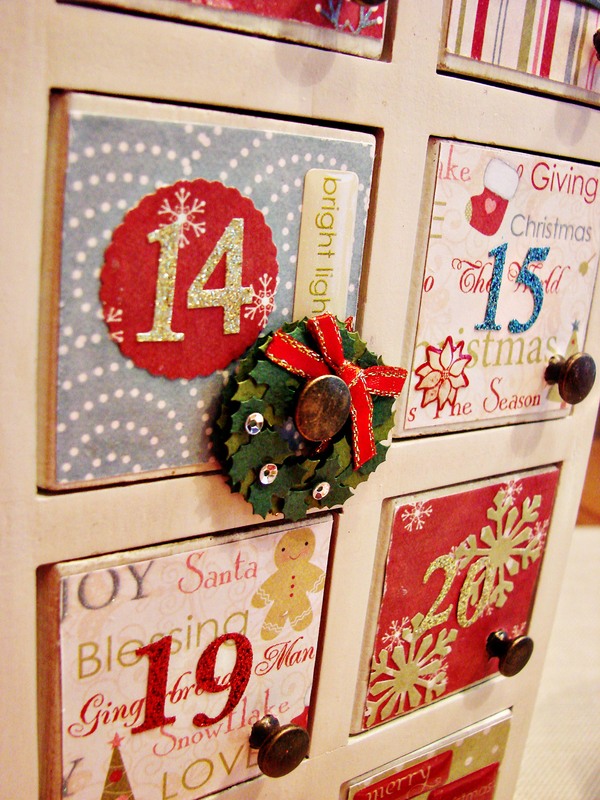 Some people like to have things nice and clean and cute looking and this advent calendar certainly does that. Great colors, great design and something that would definitely stand out at Christmas time. Awesome-nova! Sometimes you just gotta put fun stuff in a bag, and when that’s the case, we’re here to help. This advent calendar has all the makings of a great DIY project, and it’s something that you can even have around the house in November. Just include more bags! 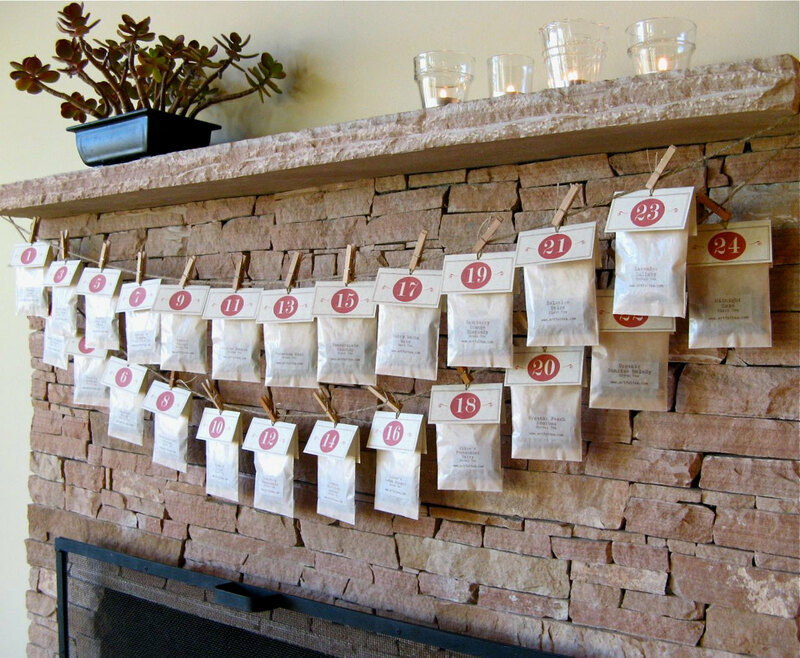 For the gardener in your life, this advent calendar would bring a lot to the table. We mean, to the wall. Fill your pots with goodies and knick knacks and never forget when Christmas is supposed to arrive. The first advent calendars weren’t actually calendars. They were just mental puzzles devised by some R & D team in Rochester, New York, and it took several years for anyone to notice what was going on. In fact, there have been at least three lawsuits related to the way these advent calendars were presented, and each of the lawsuits is now at some stage of appeal, though we can’t say for sure where because we’re not lawyers and we’re not really into that sort of thing. Another countdown, this one is cool because of all the unique but related prints and patterns. It can really spice up a space by your Christmas tree, or you could make it smaller to fit a tabletop size. Neat! Advent calendars are nice because they allow you to count down the days to Christmas. Or count up, really. Also they teach kids patience. Sometimes. When we were growing up, we had an advent calendar and every year, right around December 4, one of us would get a little too “festive” and just rip the whole thing apart. Luckily we don’t get festive anymore, and we’ve been festive free since early 1998. To call something “The Advent Calendar” makes it sound like it’s the only legitimate one, but that’s not true at all. We just called it that because that’s what it says on the image, and who are we to not believe in art. Where many advent calendars try to hide the treats they have hidden in each day, this advent calendar doesn’t pull any punches. You know what you’re getting, and if you don’t like Hershey’s kisses, then you’re not going to like what you get. It’s simple as that. But you could always replace the kisses with your own preferred candy of choice. This is a wonderful project from I heart nap time, and we love how she used a frame and colored background to make each day really pop. You can do the same with just about any frame and background combination. We especially like this calendar because it goes outside of the traditional Christmas color scheme to bring a more crafty look to the table. Chic but not too in your face, this advent calendar reminds us of nature. It probably has to do with the stick, and the stars, and the whole thing kinda has this look like it might be something Rip Van Winkle would put up in his house around the holidays. Love the gold numbers on the stars, the string, hell we just love this whole thing. First, a little history lesson about the advent calendar. Designed at some point in the mid-1980s, the advent calendar was one of corporate America’s first big marketing campaigns when it came to the holidays. 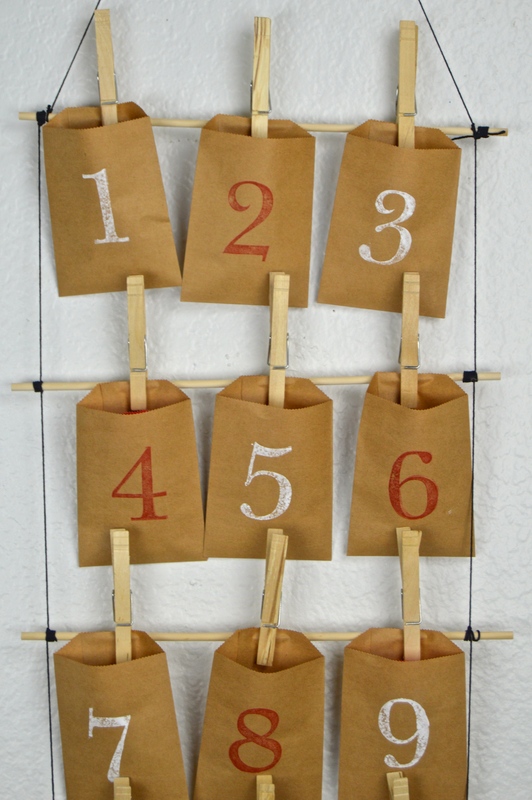 With some twine or string, a couple of small craft clothespins and some gift tags, you make this awesome minimalist homemade advent calendar. We love the varying gift tags, but you could also use all of the same tag, or use tags from different sets to really mix it up. 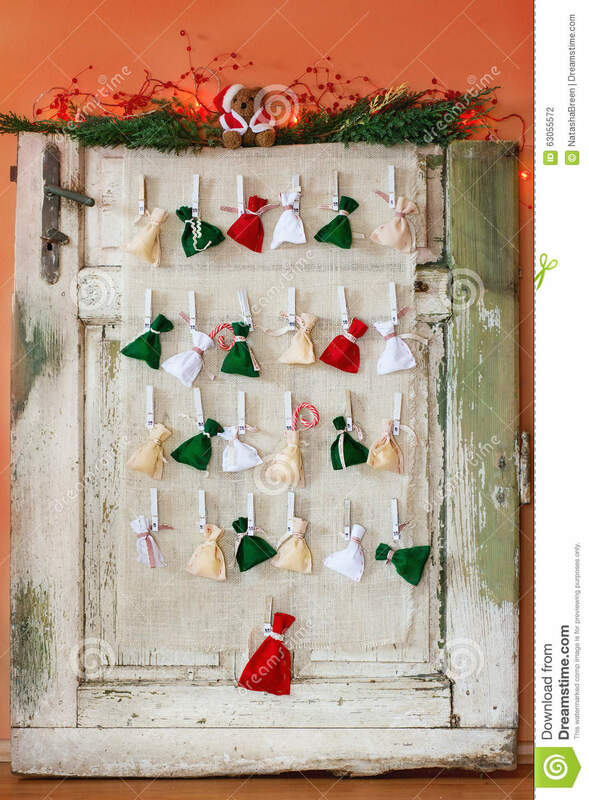 The advent calendar, traditionally, has held treats, goodies, doodads, knickknacks and the like. 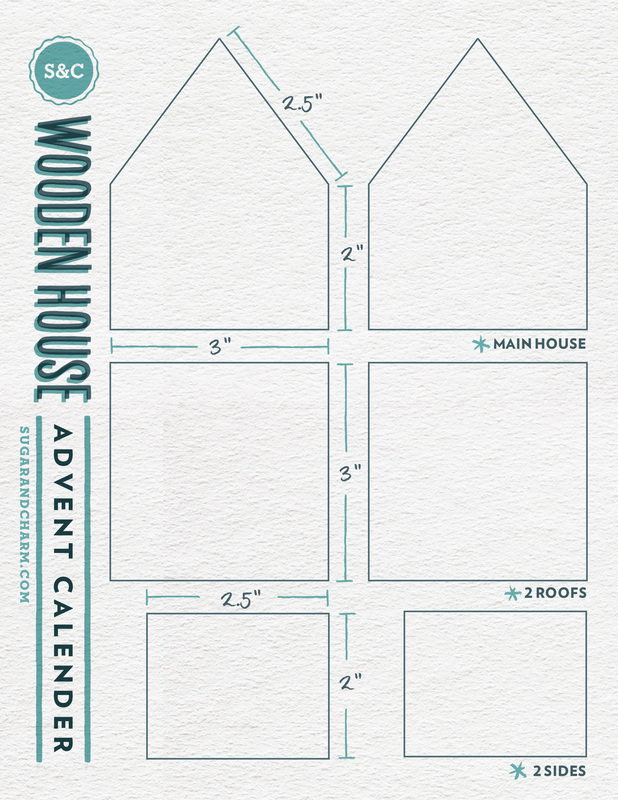 If you want to go that route, this advent calendar is a great way to do just that. Put some stuffing inside each one and pretend it’s Thanksgiving and your family will think you’ve really lost it. We have some non-English words on this one, and we love it. Check out how they put this together and then you’ll figure out that it’s cute in all languages. 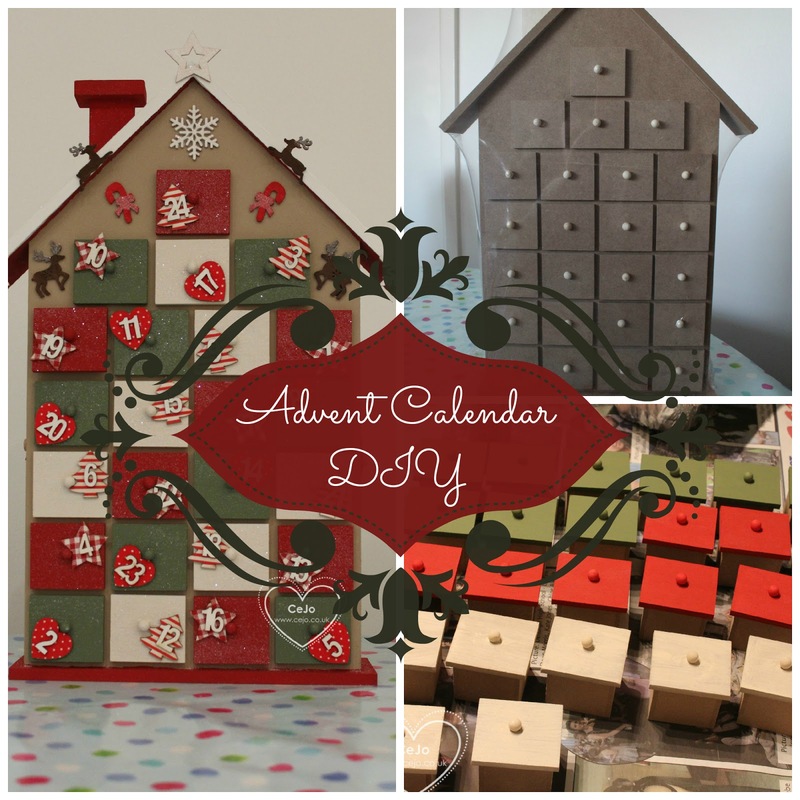 If you have limited space in your house or office or just want to make something cute and compact, this is a great alternative to the larger sprawling advent calendars here. The craft sparrow made perhaps our most favorite DIY calendar! We love sewing on the side, so this is something we really wanted to do this year. Check out their tutorial and be sure to take advantage of the nice big banner pockets by hiding treats of all sorts and sizes. 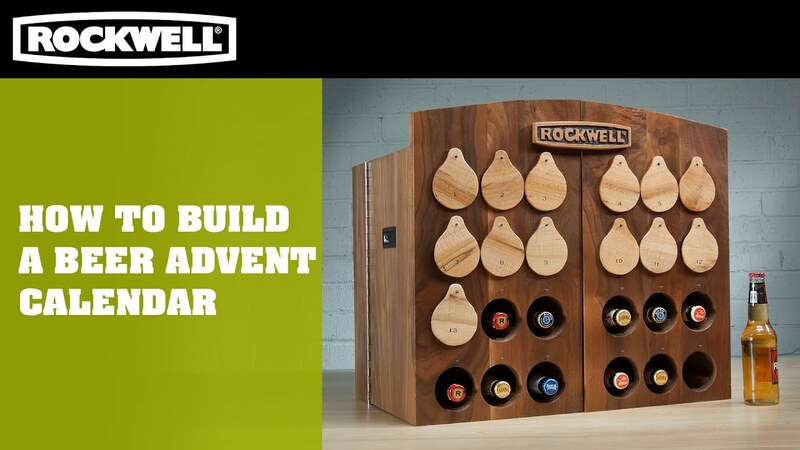 Editor’s choice award goes to this awesome advent calendar! 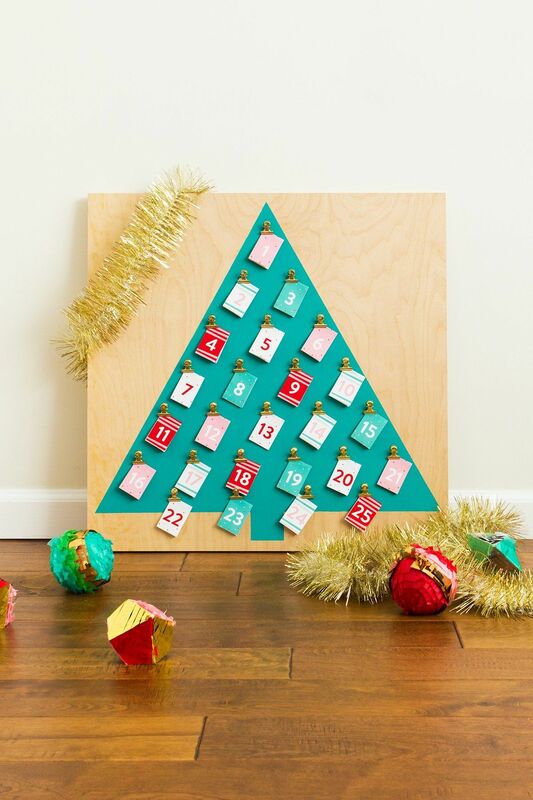 This desk-sized advent calendar is perfect for those who don’t want anything complicated – you just need a good old fashioned countdown to calendar. Unlike most advent calendars, this one starts at 25 and goes down to one, so it’s a little unique. 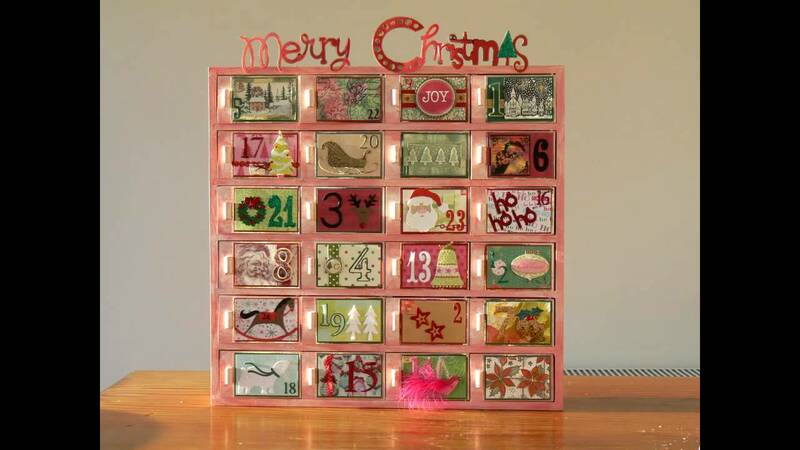 This gorgeous advent calendar from Fox and Star reminds us of Zebra Strip fruity gum. 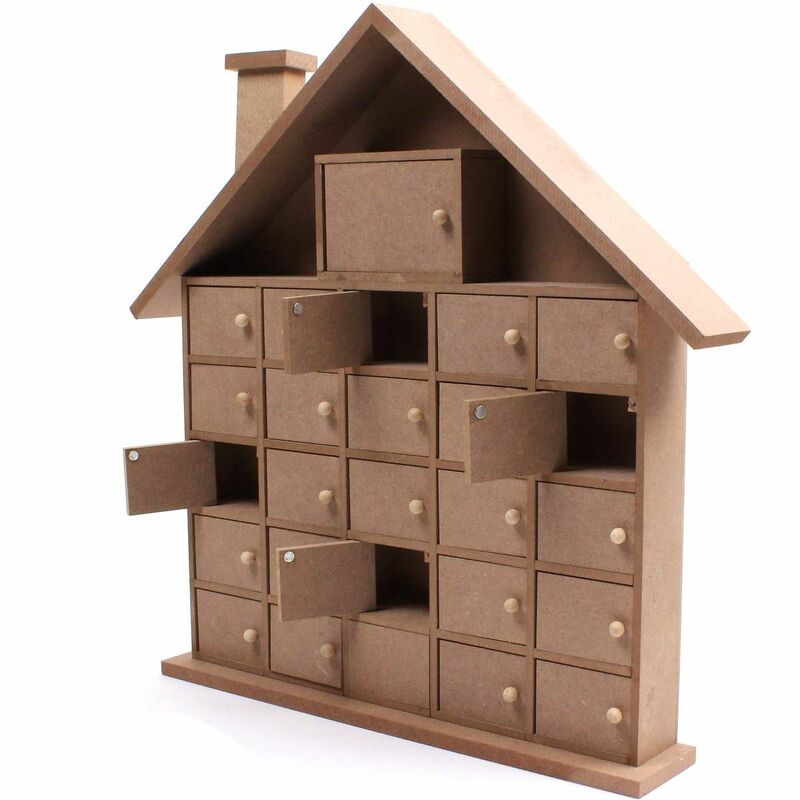 Most of the time we highlight DIY projects here at MostCraft, but we also like to highlight products that we think are great, but that you could probably make yourself. Such is the case here. 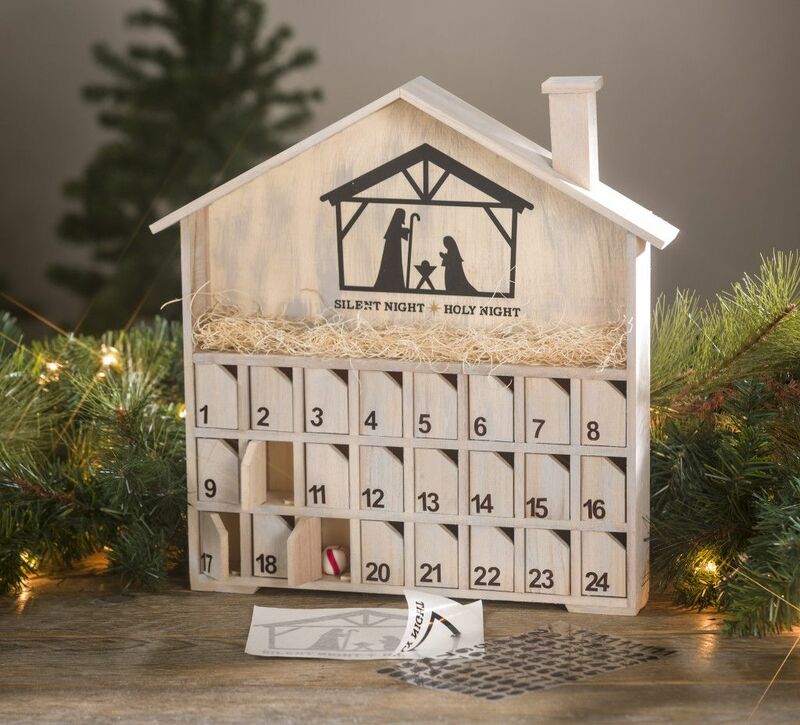 Buy a few cardboard ring boxes, get some small generic animals from the store and put yourself together a nice animal-in-the-box advent calendar. This beautiful combination of lights, sticks and light brown material makes this advent calendars one of the most stunning we found. It’s also uniquely presented, so it’s firing on all cylinders. 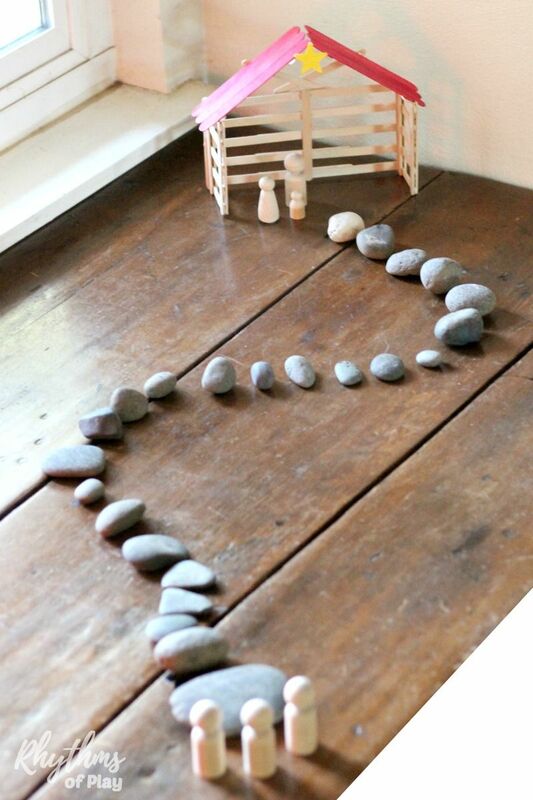 Great stuff here from Design Mom! 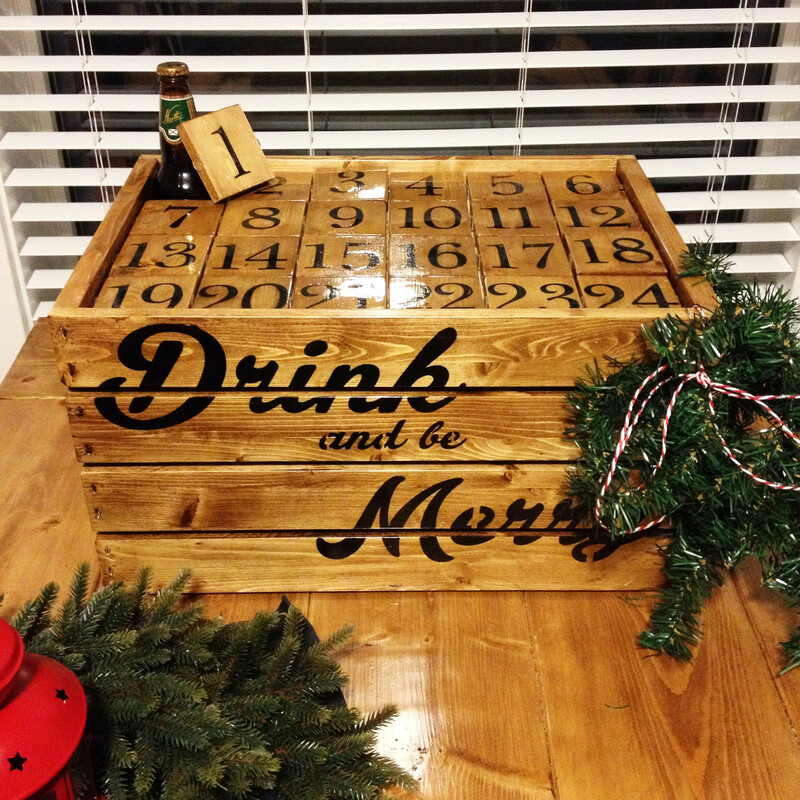 This is one of our favorite DIY advent calendars. Whipperberry does a great job of taking something classic and putting a new, modern and updated touch to it, but without losing the traditional use of an advent calendar. We love the color scheme, the size of the calendar and the fact that you can hide little treats and doodads inside each date, just as you should be able to do with a regular advent calendar. Ask us and we’d say that this looks like something you could buy at Cracker Barrel either before or after stuffing your face with biscuits and gravy while grandma and grandpa gum away at their own breakfast. Take that as a compliment, because we love the way each of these buckets holds a little surprise, and the back piece of this calendar brings everything together in a way that we really enjoy.